The United Kingdom has been allocated 'third country status' for the transport of animals throughout Europe, even if Theresa May fails to strike a deal with the European Union. In other words, it means all horses that participate in globe-trotting campaigns between the UK and the rest of Europe can continue to do so, without fear on the outcome of the long-awaited Brexit negotiations. British giants John Gosden and William Haggas both trained the first two home in one of the biggest French highlights last term - the Prix de l'Arc de Triomphe; a race where the Brits have a fine record of winning, with Enable just holding off the late plunge of Sea Of Class. Without this sub-deal, the two - along with many other impending home challengers, would not have been able to head to Longchamp in the future to compete for the €5 million purse on the biggest stage of them all. It was always expected that third country status would be provided for the UK, but there had several vents of frustration about the length of time the process was taking, with the application submitted by Theresa May's government taking place back in November. 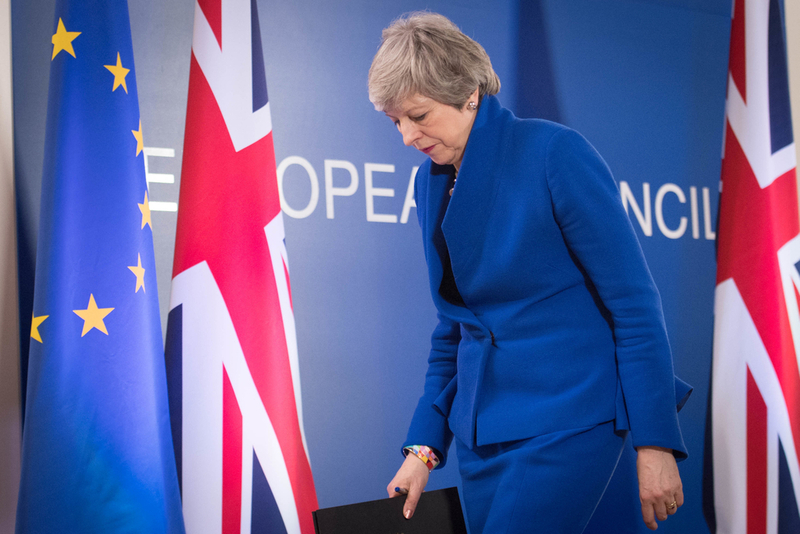 The status however, only applies only if the UK leaves without a deal on Friday; which it was scheduled to do so, but the Prime Minister has confirmed an extension will be required. Therefore, third country status would have to be given again, should the UK leave without a deal at a later point. The sport's governing body - the British Horseracing Authority [BHA] warned the sport that it still needs to prepare for the type of Brexit we leave upon. (Credit: Racing Post) Executive Director of the BHA Will Lambe said: "This decision on listing from the European Union is extremely welcome and reflects the UK’s high health standards in respect of its animals, and of course the thoroughbred population within this. "It provides important clarity for the racing and breeding sector ahead of a potential no-deal departure from the EU this Friday, which remains the default outcome ahead of this evening’s European Council summit." He continued: "While it would have been preferable for the EU to commit to continuing with the current systems and the tripartite agreement for thoroughbred movement in the event of no-deal – as the UK has done – we have at least avoided a deeply damaging situation whereby horses would be prevented from travelling to or back to the EU. "We continue to hope a deal can be reached, but at the same time encourage all in the industry to be prepared for a potential no-deal outcome, and to refer to the detailed information on the as to what steps they should be taking," he finished.